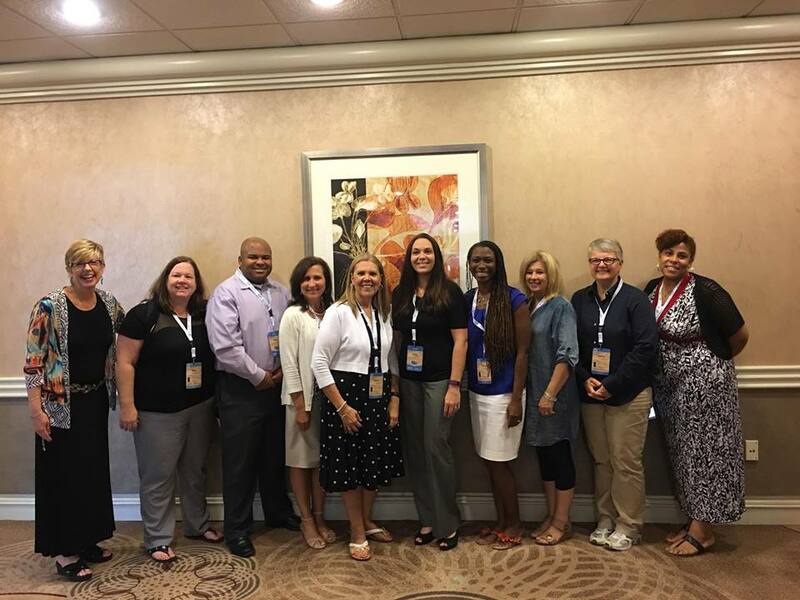 The Georgia-CEEDAR team is establishing and nurturing multi-system collaboration for teacher and leader preparation. Educator preparation programs (EPPs) are engaged in increasing the use of evidence-based practices (EBPs) for multi-tiered systems of supports (MTSS). Additionally, the team is creating a system for common knowledge, dispositions, and practices for co-teaching. Finally, the Georgia team is developing a plan for scale-up and sustainability of this work by collaborating with the Department of Education, Professional Standards Commission, and local education agencies (LEAs) for teacher and leader development. 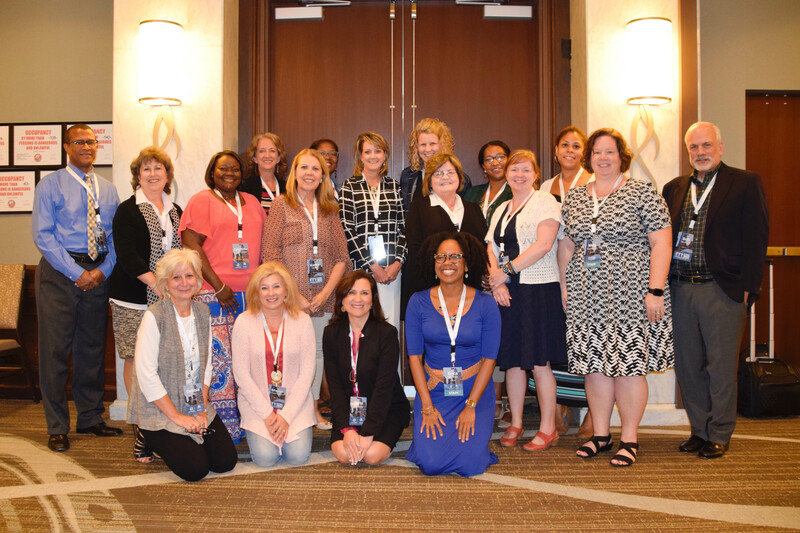 The Georgia-CEEDAR team is creating and piloting a system of support for professional learning across agencies aligned with the implementation of tiered certification structure at Columbus State University (CSU), Georgia State University (GSU), and Kennesaw State University (KSU). This system includes a professional learning plan that is developed with teacher candidates and brought with them to their first teaching positions to create a seamless process to address the strengths and needs of new teachers. 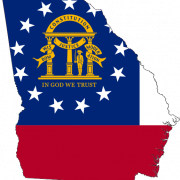 After piloting, the system will be disseminated statewide. 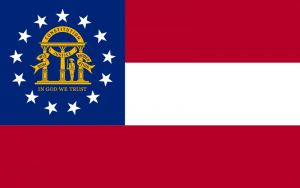 Additionally, the Georgia team is creating certification information guides that are appropriate for different audiences at the different certification tiers. The Georgia-CEEDAR team is reviewing current reporting processes and streamlining reporting and outputs to minimize redundancy and increase efficiency. The team is also establishing practices and procedures for sharing data across stakeholders and refining processes for using data to improve EPPs and support completers during induction. Finally, the team has plans to assist EPPs in building capacity around data use. Resource for Partnering for P-20 Student Success: High-Leverage Practices in Special Education including webinar registration, webinar archives, HLP videos, and Georgia HLP/MTSS Summit information. 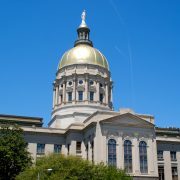 Interested in learning more about reform efforts in Georgia? Contact one of our CEEDAR agency representatives.